Arbor Operations offer further information on our services. In our FAQ section we have listed some of the more frequently asked questions past clients have asked us. If you have a question that does not appear below please feel free to contact us. Can you provide a quote for tree works over the phone? Every tree (and surrounding landscape) is different. 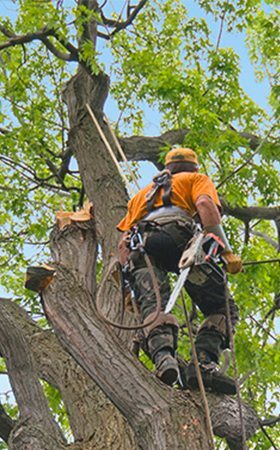 One of our arborists would need to see the tree, view the site and take into account any surrounding obstacles that may affect how the tree is pruned or removed. It may also be possible that you think the tree may need to be removed, however an arborist might be able to recommend remedial pruning to enable you to keep your tree (and reduce your cost overall). Due to these circumstances, we are unable to provide a quote over the phone. However, we would be more than happy to come to your property and provide you a quote on the spot. What should I do if my tree gets damaged by a storm? Depending on the damage, it is recommended you keep all people and animals away from the area until you have spoken to an arborist. There may be damage that cannot be seen by an untrained person and therefore it is important to consult an arborist at the earliest convenience. If the tree is impacting the house or other building, call 000 in the first instance. 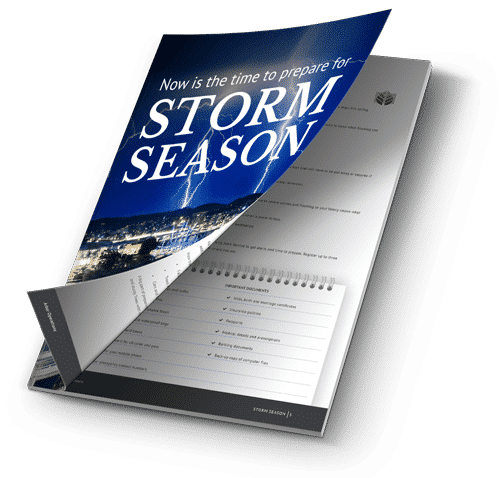 We have provided more detail in one of our posts dedicated to preparing your trees for storm season. Does your insurance cover our property against any damage that may occur during the tree work? Yes. Although we take special care, unforeseen things can occur. Therefore our Public Liability Insurance cover is to $20 million and will cover any damage that may be caused during our tree work. What should I do if I think my tree has a disease or insect problem? If you are in doubt about the health of your tree, give our team a call and we can assist you. It is unlikely that we can determine the problem over the phone as an Arborist will need to observe the problem firsthand; however one of our team can book you in for a consultation at your convenience. Can I cut the branches from my neighbour's tree which are overhanging my fence? It all depends upon your individual circumstances. The Neighbourhood Dispute Resolution Act 2011 (Qld) has been enacted to help sort through a potentially complex issue for many people. Unfortunately the Act itself is rather difficult to sift through, so one of our Senior Arborist’s has put together an interpretation which may help. The interpretation is in our download section and can be accessed here. If you are still unsure, please feel free to contact our team and we will do what we can to help. What is the difference between lopping and pruning? It is a common mistake in Australia that professionals or organisations who prune, maintain or remove trees are known as ‘tree loppers’. In fact ‘lopping’ is very bad for the health of your tree/s and can cost you significantly over a period of time (and more than just the life of your tree). 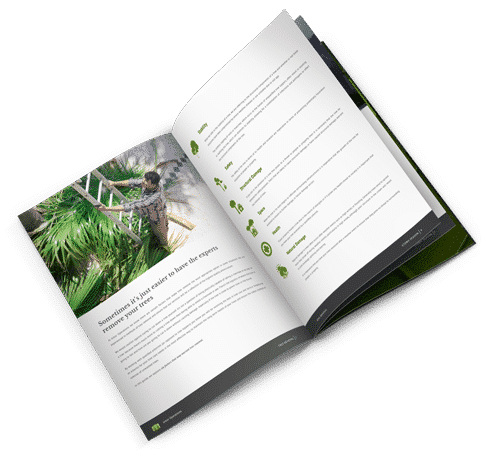 We have written an explanation of the difference between lopping and pruning (download here) and an overview of the potential cost to you if you use a ‘lopper’ rather than a tree care professional (download here). Can your team remove very large and problematic trees? Our team are fully qualified tree care professionals and our specialty is treating and if need be, removing large and/ or problematic trees. Give our team a call and we can book you in for a consultation. Do you remove all tree refuse from the site? Once we have completed our tree work, we take away all refuse from the site on a daily basis (logs, cuttings, mulch), or we can leave some of the mulch behind for use in your garden. 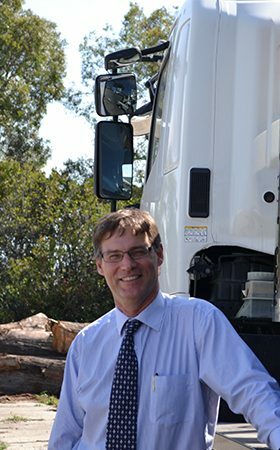 If you require more mulch, we are also able to supply inexpensive bulk mulch that has been aged and stored at our site in Banyo. 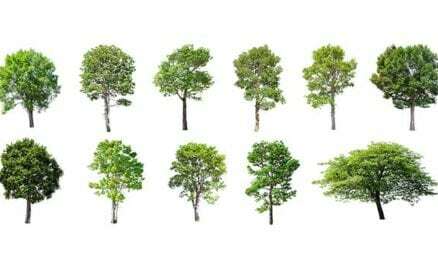 Tree surgery is a procedure in which an arborist takes remedial action in order to rectify the ill health of a tree. It’s an important procedure, as it provides intensive care for severely damaged trees. In most cases, trees are able to withstand years of exposure to extreme conditions, but there are a number of factors which can cause a tree to deteriorate. These include damage caused as a result of a storm, insects, and mechanical injury caused by construction equipment. If your tree has been damaged by one of these factors, you may need to consider tree surgery to ensure its long-term health. What is the purpose of stump grinding? It is often a good idea to remove a stump after you have had a tree cut down, as it can be a safety hazard and may also act as a home for pests like termites and white ants. Stumps can also be an eyesore, in which case stump grinding can help to improve the appearance of your property. Mulch can be made of either inorganic or organic materials, and serves as a protective blanket by keeping nutrients in your soil. Organic mulches made from materials like straw and tree pruning waste are generally more effective, as they break down over time, adding nutrients to the soil.